Home sweet home small pillow . 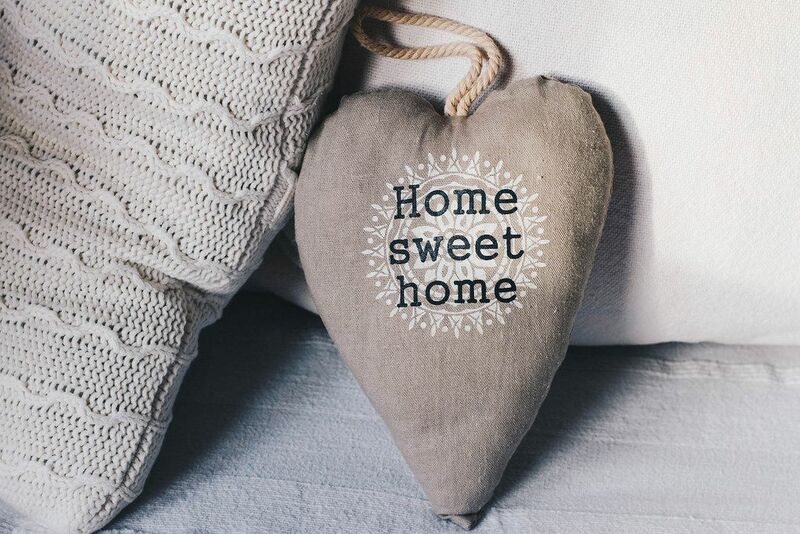 Interior idea Das Bild Home sweet home small pillow . Interior idea von Marco Verch kann unter Creative Commons Lizenz genutzt werden….